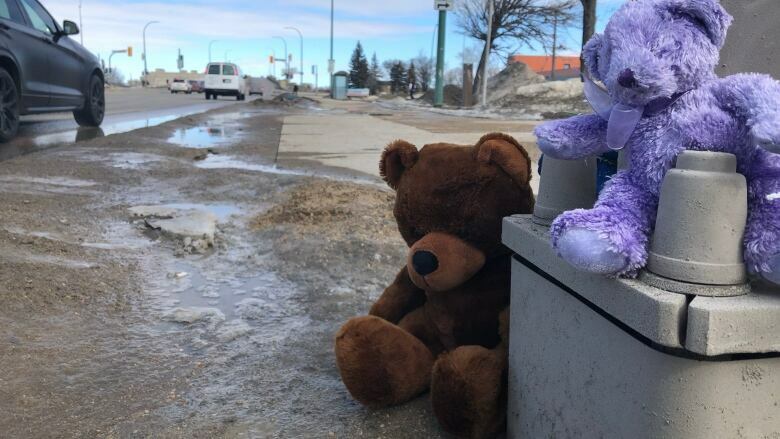 A four-year-old girl who died after she and her mother were hit by a car in Winnipeg is being remembered as a lively, happy child who was "extraordinarily loved" by her family. On Wednesday, the Immigrant and Refugee Community Organization of Manitoba (IRCOM) identified the first names of the girl and her mother as Galila and Genet. 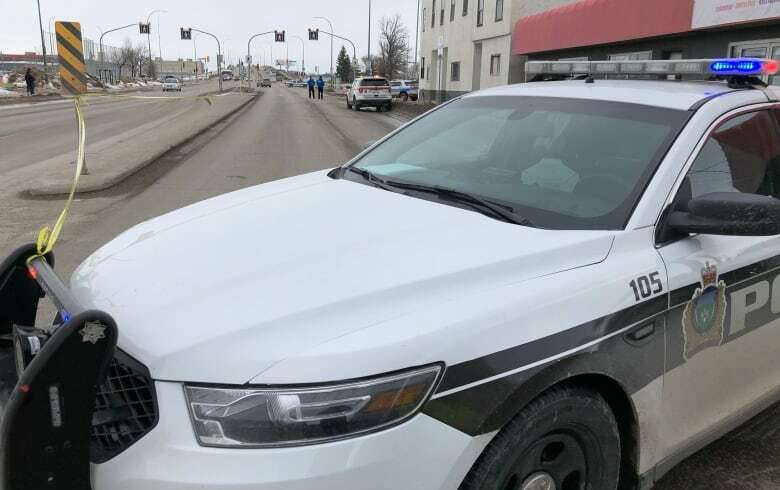 Dorota Blumczynska, the executive director of the Immigrant and Refugee Community Organization of Manitoba (IRCOM) said she did not know the girl, Galila, personally, but staff at IRCOM did. "I know from my colleagues that Galila was very energetic, full of life and extraordinarily happy," she said in an emotional interview with CBC. "And I know from just exchanging a few words with the dad, he had such extraordinary hopes for life here. They had waited for so long to come." IRCOM posted a statement from Blumczynska to their Facebook earlier in the day Wednesday, where they also thanked first responders who tried to save the girl's life. "Please know that we are here with you, that all of Winnipeg loves and supports you, and that we can and will help carry even the smallest bit of sorrow with you through these trying times," the statement said. 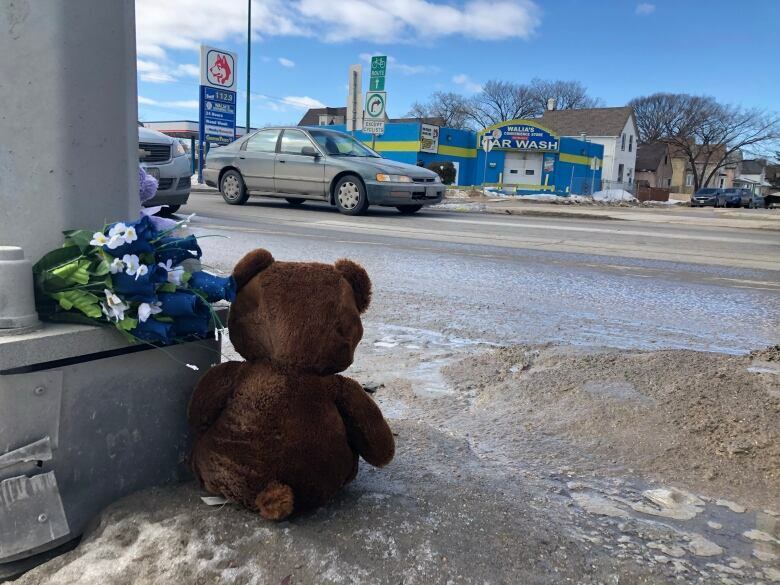 Galila and her mother were a block away from Dufferin elementary school, where they were headed to meet the girl's six-year-old brother for a lunch break. The mother remains in critical but stable condition in hospital and is expected to recover, though she has a long road ahead of her, Blumczynska said. "You can tell the children are extraordinarily loved, and they're part of a very strong community," she said. Blumczynska said the girl's father shifts between a state of shock and grief. "He weeps from the core of his being and just repeatedly asks why. And there's no answer to that," she said. IRCOM is hoping to have a memorial gathering at some point, but is waiting for the family's permission. If anyone wishes to support the family, they can contact IRCOM, which will make sure any donations are delivered to them, Blumczynska said.